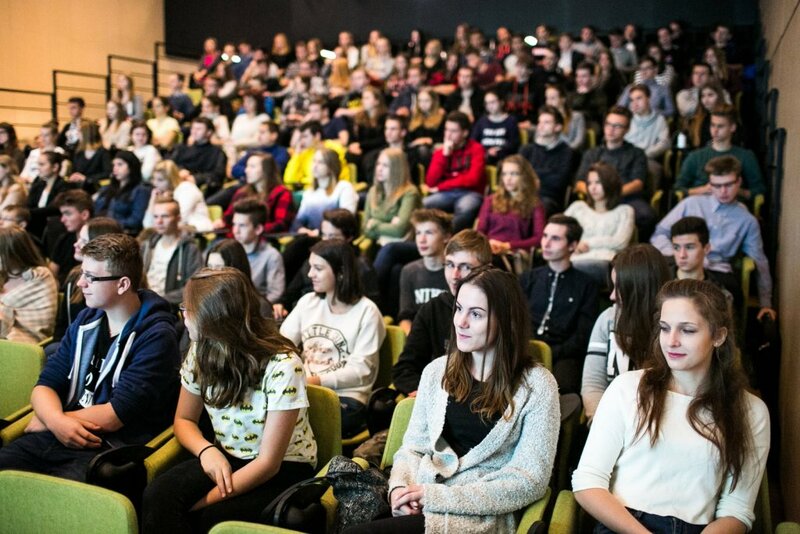 CYBERSEC for Youth is an annual educational workshop addressed directly to students of Krakow schools aged 15–19. 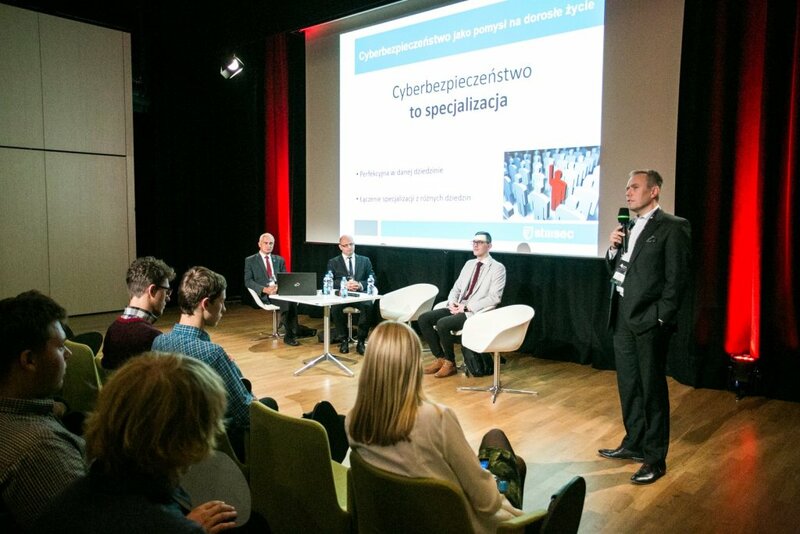 The event will take place on 9 October 2017, during the second day of the CYBERSEC 2017 conference (Venue: ICE Krakow Congress Centre). 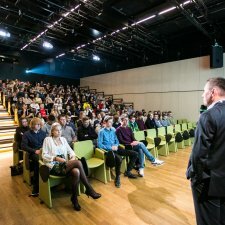 Tutorials with ICT professionals will bring young people closer to cybersecurity-related issues. 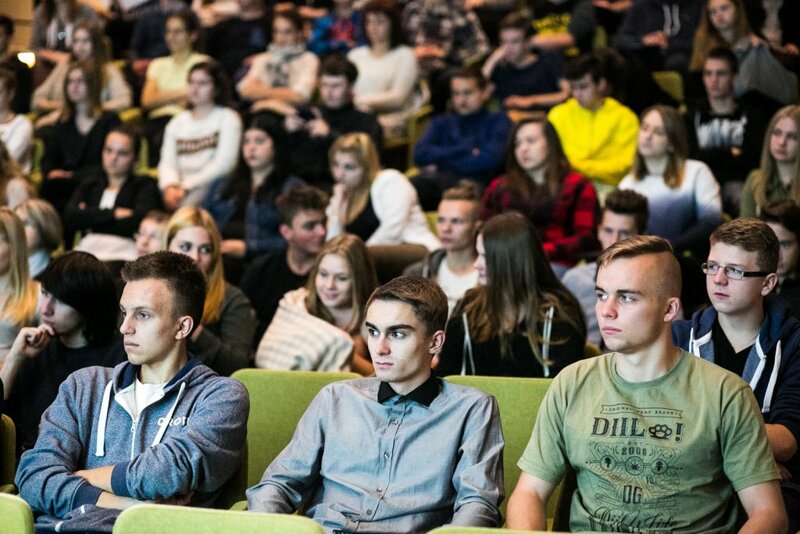 CYBERSEC for Youth has been launched in response to the dynamic development of new technologies and a parallel growth in the volume of cyberthreats. The aim of the workshop is to make young people aware of the dangers in cyberspace and to develop their skills, so that they can respond to a potential threat and use Internet resources and functionalities in a safe manner. In addition, the initiative aims to contribute to encouraging students to develop their competencies in information technology, telecommunications, and electronic equipment. 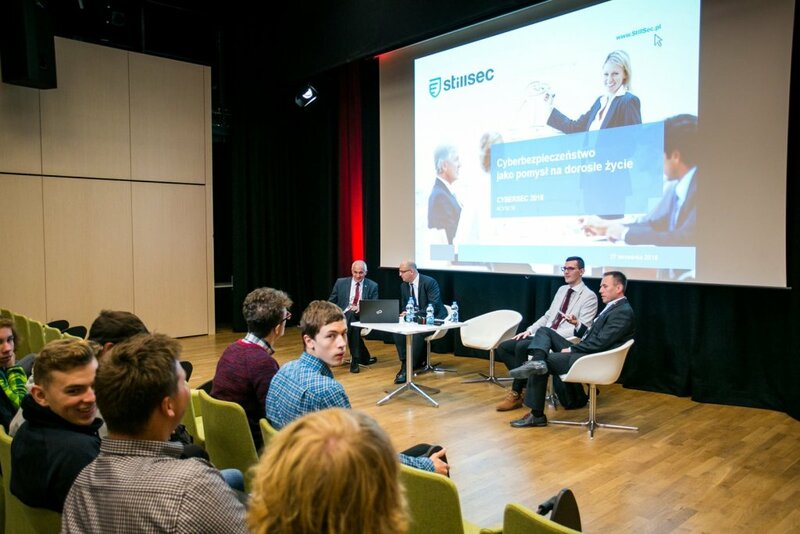 CYBERSEC for Youth was held for the first time during the 2nd European Cybersecurity Forum -CYBERSEC 2016. 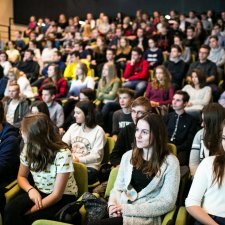 In 2016, the event was attended by over 140 students from six upper secondary schools in Krakow. During the workshop, young Internet users met experts from ICT companies who talked to them about the dangers in cyberspace. 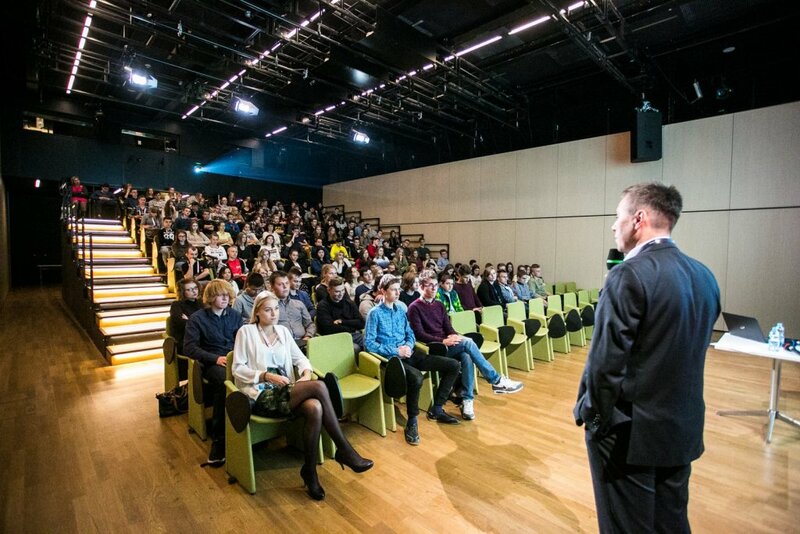 The speakers also included representatives of the District Public Prosecutor’s Office and the Provincial Police Department who enriched the tutorials by presenting examples of Internet crimes. 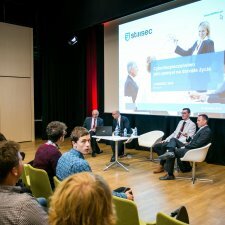 In 2016, the partner of CYBERSEC for Youth was Alior Bank S.A.